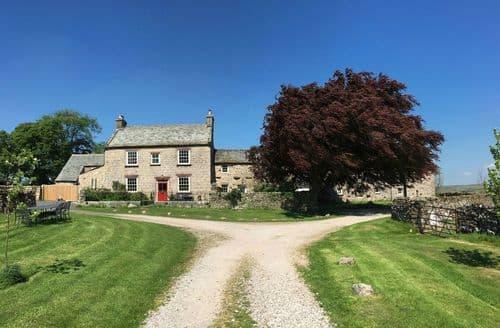 Two beautifully restored riverside Cottages in the Yorkshire Dales National Park on the door step of the Lake District. 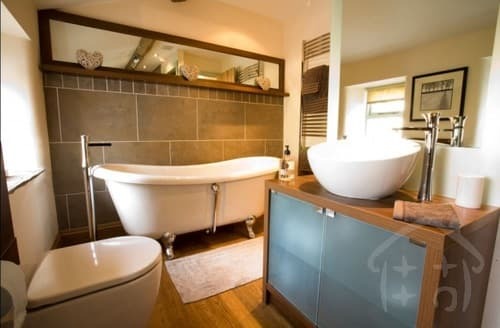 Bridge Cottage is 5 star and sleeps 6 and Hazel Cottage is 4 star gold and sleeps two guests. 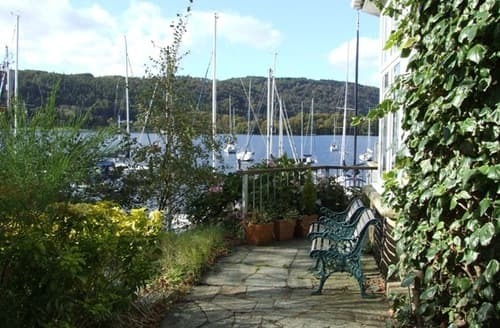 3 apartments in a Lakeland stone house on the shore of Lake Windermere. 2 (sleeping 6 & 5) have terraces overlooking the lake, the small apartment (sleeps 2) has lake views from its bay window. All 3 lets come with the use of a rowboat. 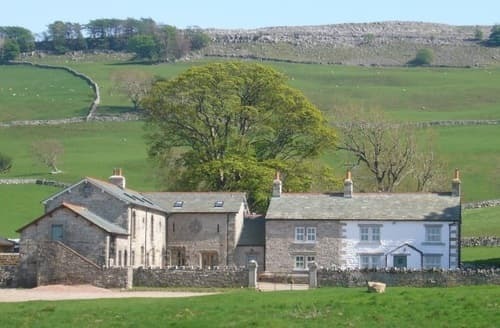 Three newly converted four star rustic country cottages with modern facilities on a working farm in the Parish of Quernmore, Lancaster. 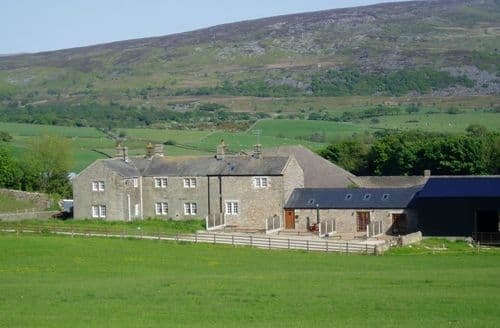 Superb access to Lune Valley, Lake District, Yorkshire Dales and the Coast. Idyllic country cottage surrounded by amazing scenery. 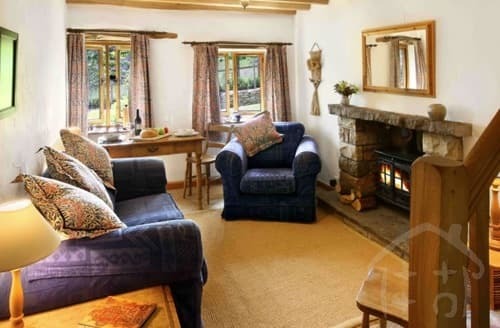 Beautifully designed interior with oak beams and log fires. 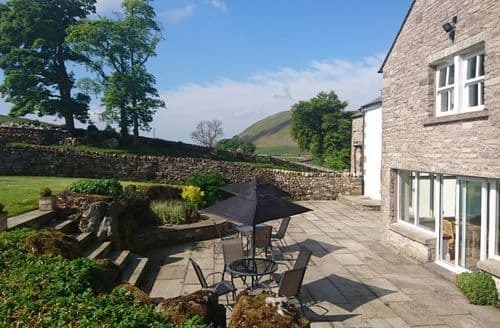 Utterly peaceful 'get away from it all' cottage with its own private garden and wonderful walks straight from the door.